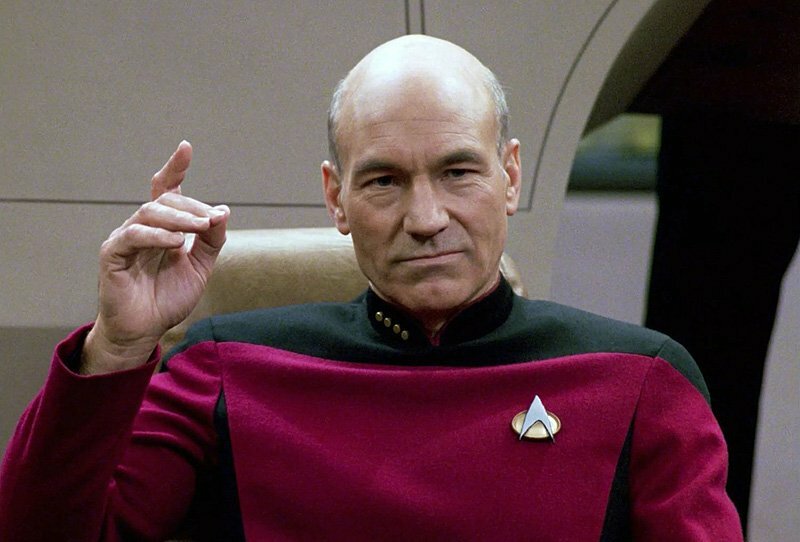 BREAKING: Patrick Stewart to Lead New Star Trek Series! According to Deadline, Sir Patrick Stewart has personally announced at the Las Vegas Star Trek Convention that he will officially be stepping back into the role of Jean-Luc Picard in a new Star Trek show for CBS All Access! Star Trek: Discovery co-creator and executive producer Alex Kurtzman will oversee development on the new show, which is not a Star Trek: The Next Generation reboot but rather a continuation of Picard’s story. 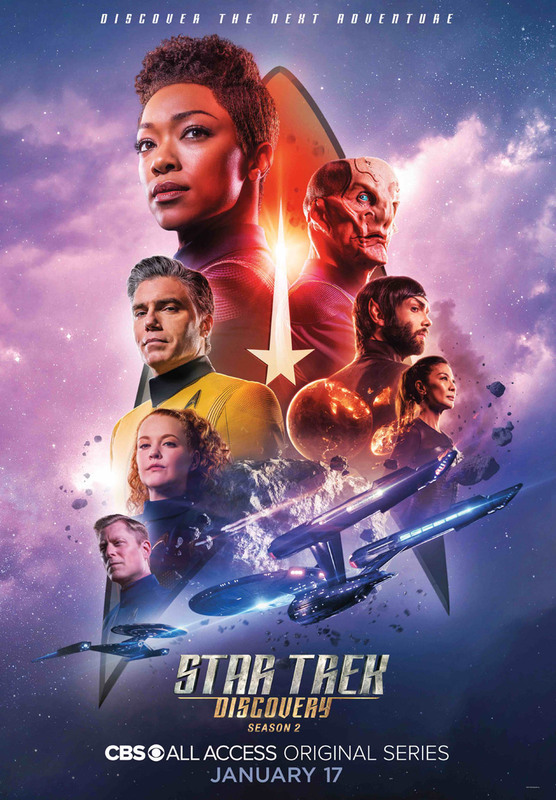 Kurtzman will executive produce the new series alongside newly-appointed Star Trek: Discovery executive producer James Duff, former Discovery executive producer Akiva Goldsman (The Dark Tower), Michael Chabon (Spider-Man 2) and Star Trek: Voyager and Discovery writer Kirsten Beyer. Also executive producing are Heather Kadin of Secret Hideout and Roddenberry Entertainment President Eugene “Rod” Roddenberry, son of Star Trek creator Gene Roddenberry, and Roddenberry Entertainment COO Trevor Roth. Beginning in 1987, Patrick Stewart led the Star Trek: New Generation series for seven seasons before transitioning to movies movies with Star Trek Generations (1994), Star Trek: First Contact (1996), Star Trek: Insurrection (1998) and Star Trek: Nemesis (2002) as well as Star Trek: Deep Space Nine‘s pilot “Emissary.” He also portrays Dr. Charles Xavier (a.k.a. Professor X) in the X-Men franchise. In June CBS Television Productions announced a new overall deal with executive producer Alex Kurtzman, extending his agreement with the studio to five years. As part of the new production deal, Kurtzman will supervise the expansion of CBS’ Star Trek franchise for television, developing new series, mini-series and other content opportunities, including animation.